Arapaho Bend Natural Area in Fort Collins, Colorado, is beautiful year-round - but I do think it's at its prettiest right now in autumn. 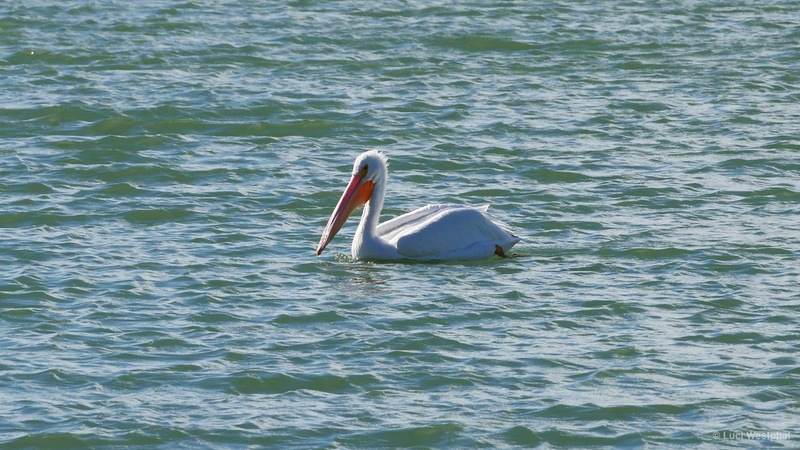 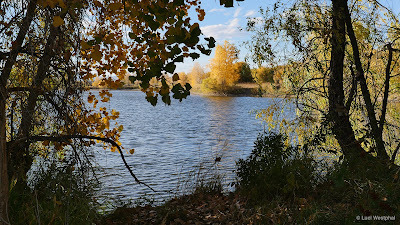 The following pictures I took while shooting my weekly 1-minute Moving Postcard video. 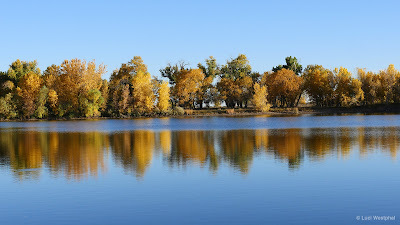 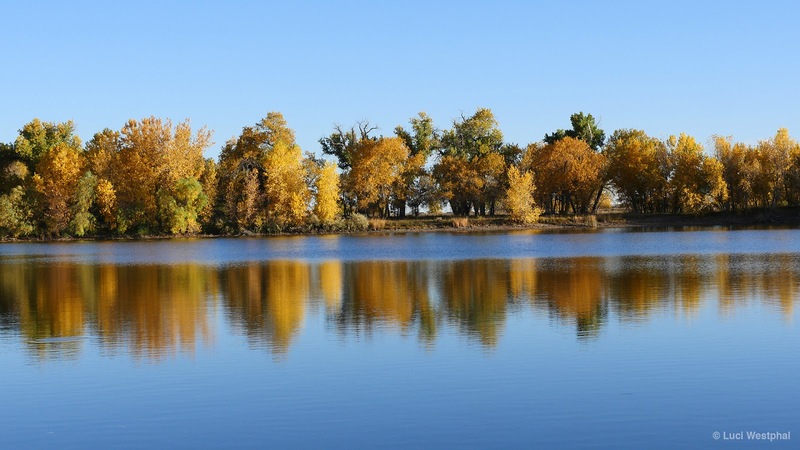 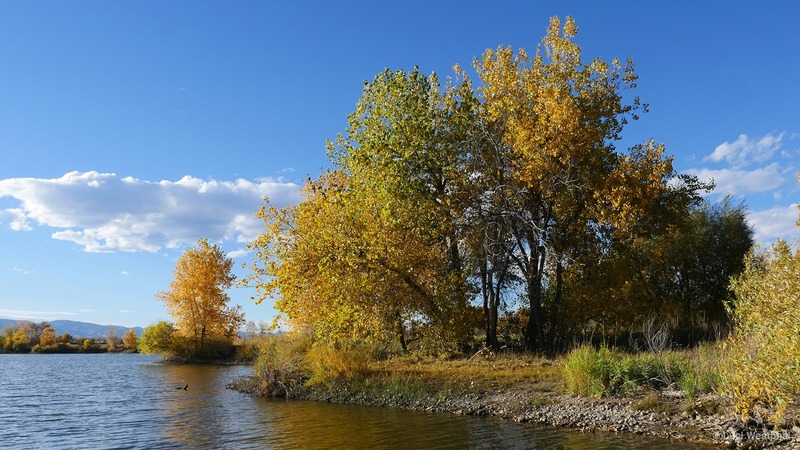 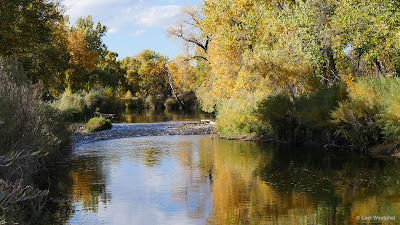 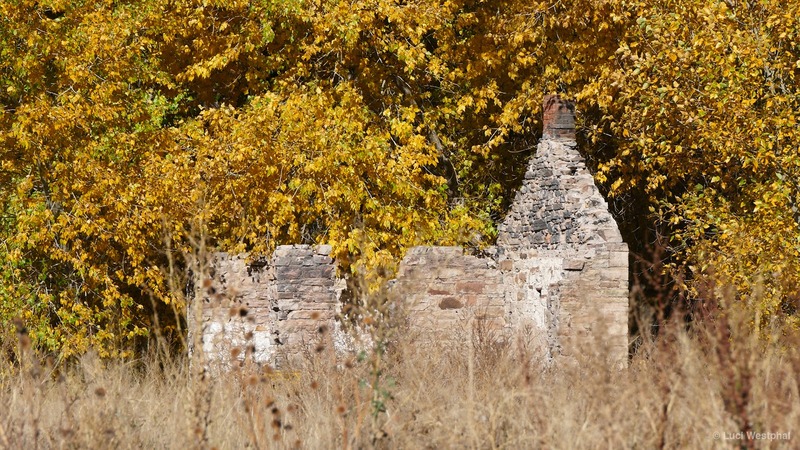 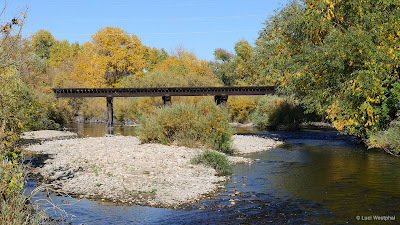 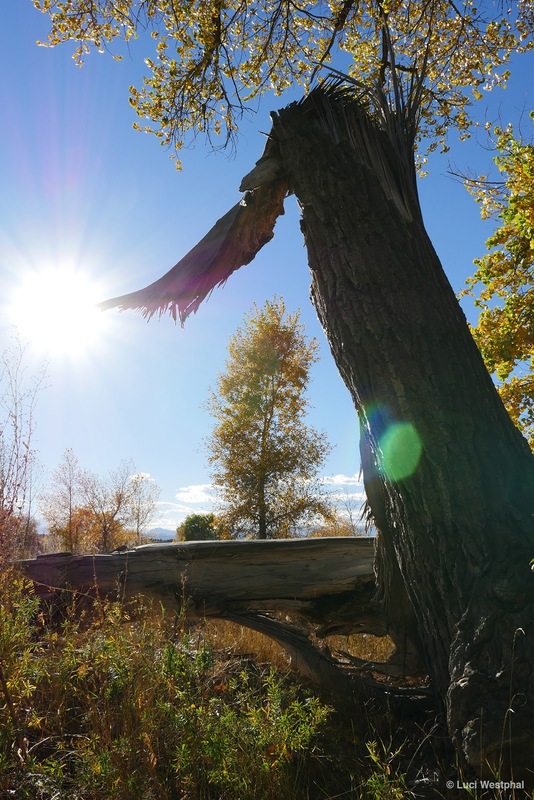 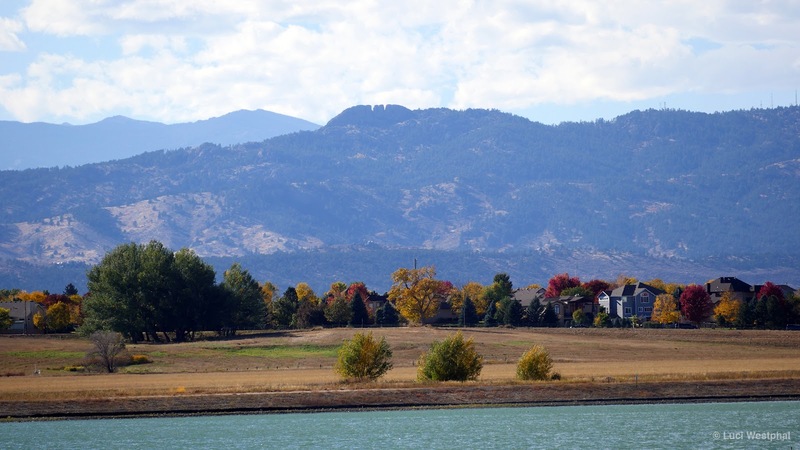 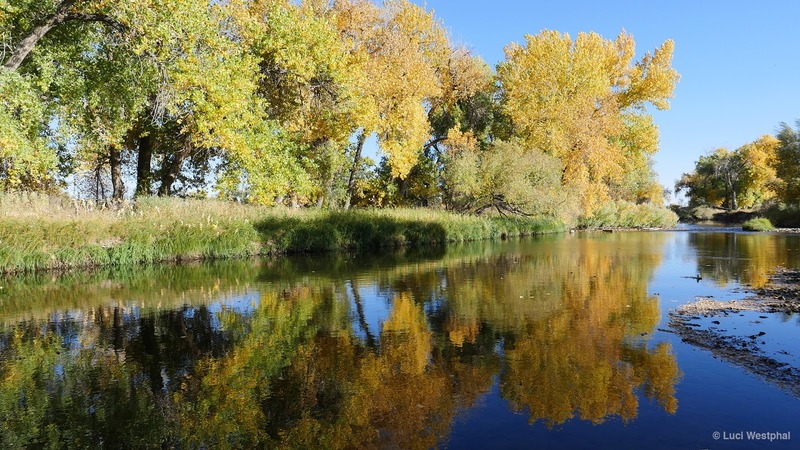 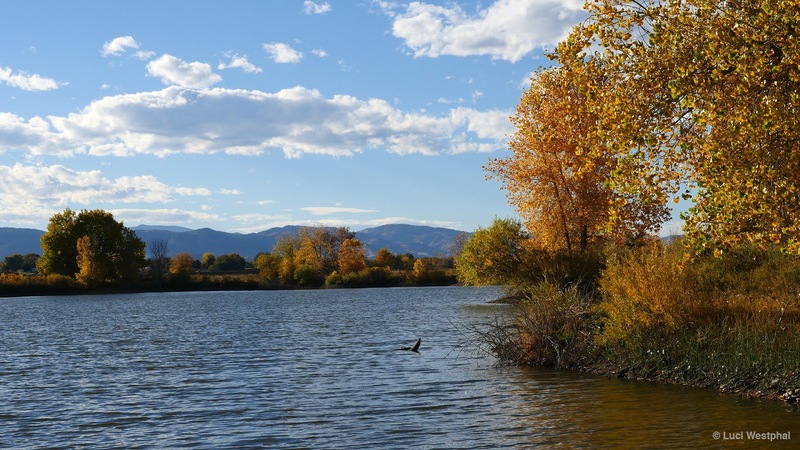 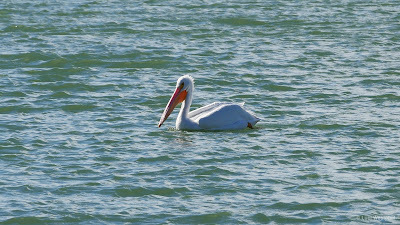 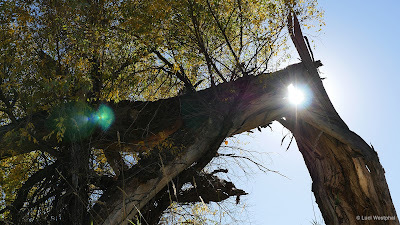 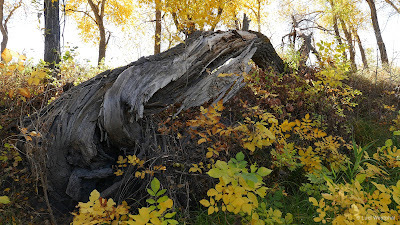 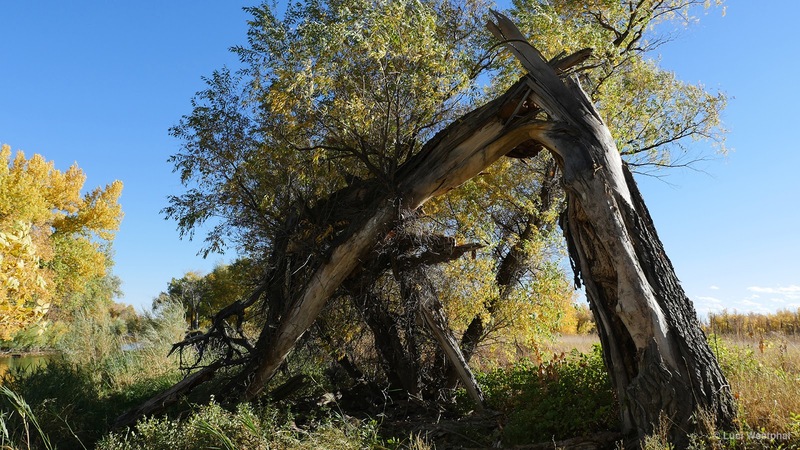 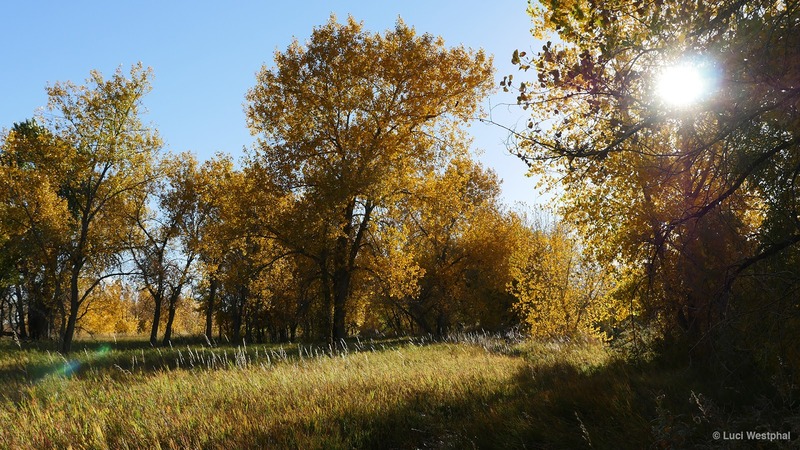 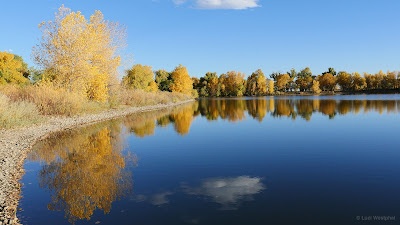 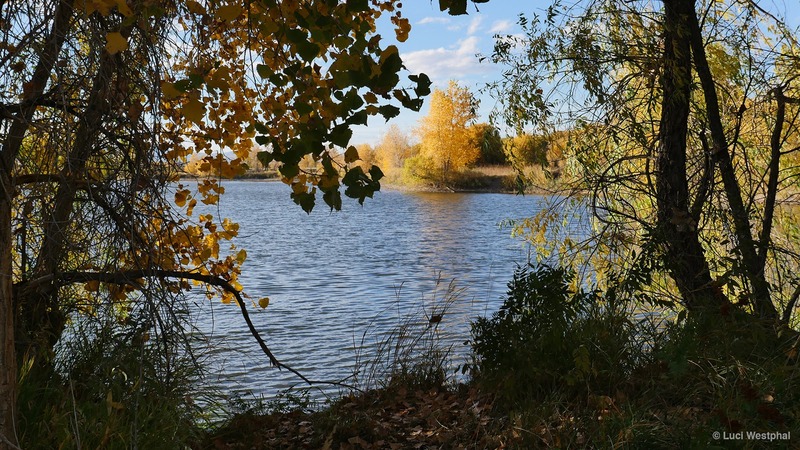 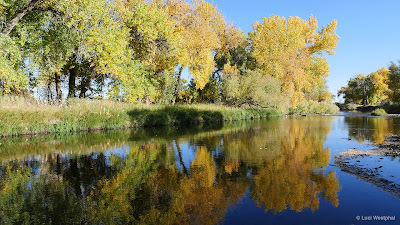 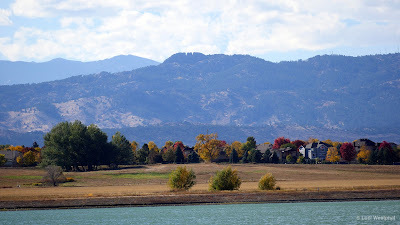 On my website, you can watch the video and read more about Arapaho Bend Natural Area: Arapaho Bend – In A Colorado Minute (Week 338). 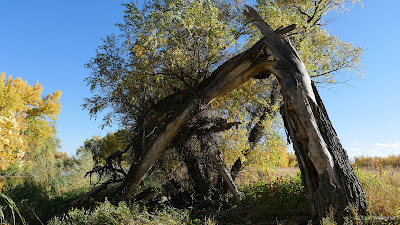 If you'd like to see more photos of Colorado or Arapaho Bend Natural Area, check out my In A Colorado Minute 2016 Flickr album.